Last night as my mind floated between awareness and sleep, my imagination was stirred with thoughts of soldered creations. This morning I awoke with it fresh on my mind. That’s an indicator, time to take a short break from wax to play with my soldering iron. I do believe I’ll be dusting off my Etsy shop. You have made something really beautiful. 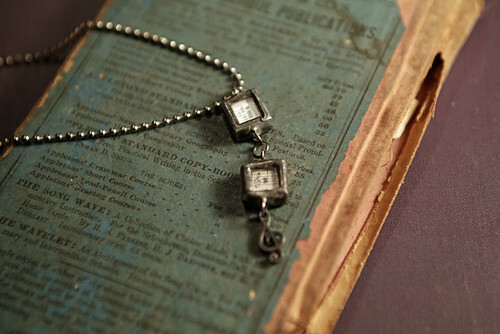 I love this kind of jewellery..Fabulous!!! You have made me want to get mine out and play…. won’t turn out as good as yours though. These are beautiful! It is fun to see another side of your creative self! 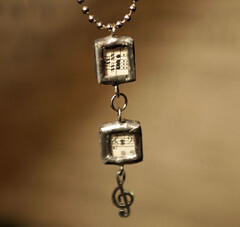 I love your musical jewelry.